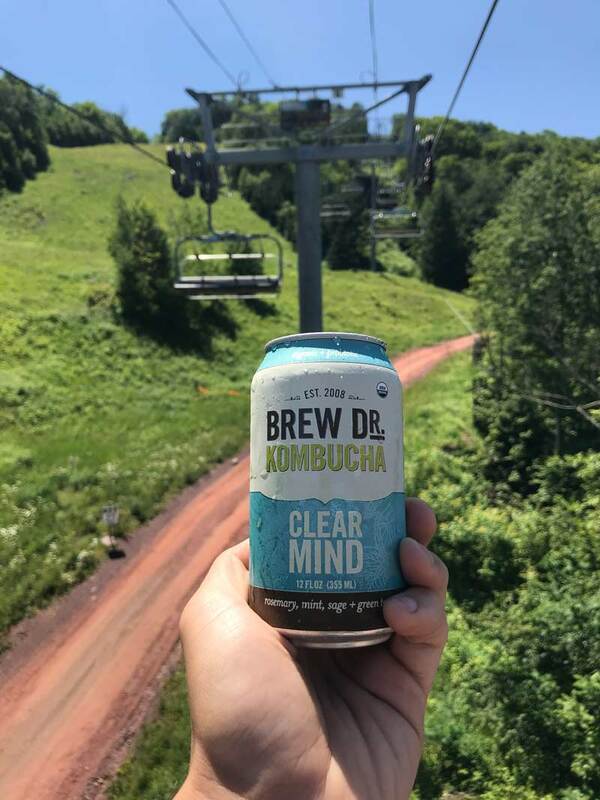 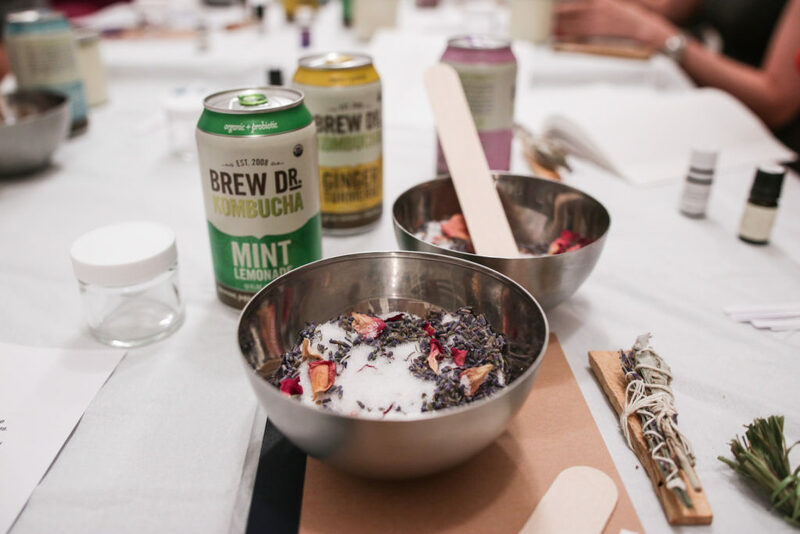 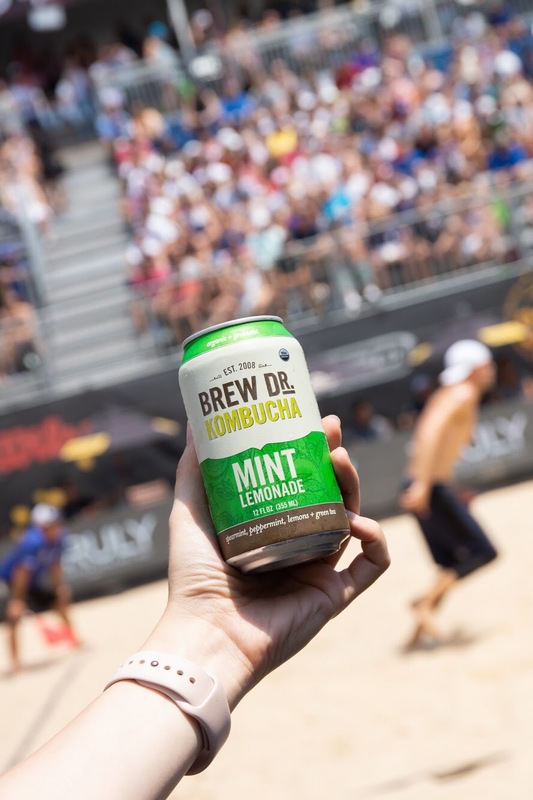 A little about Brew Dr. Kombucha: We are truly organic and 100% raw kombucha tea, containing naturally occurring live and active cultures (we’re a probiotic beverage!). 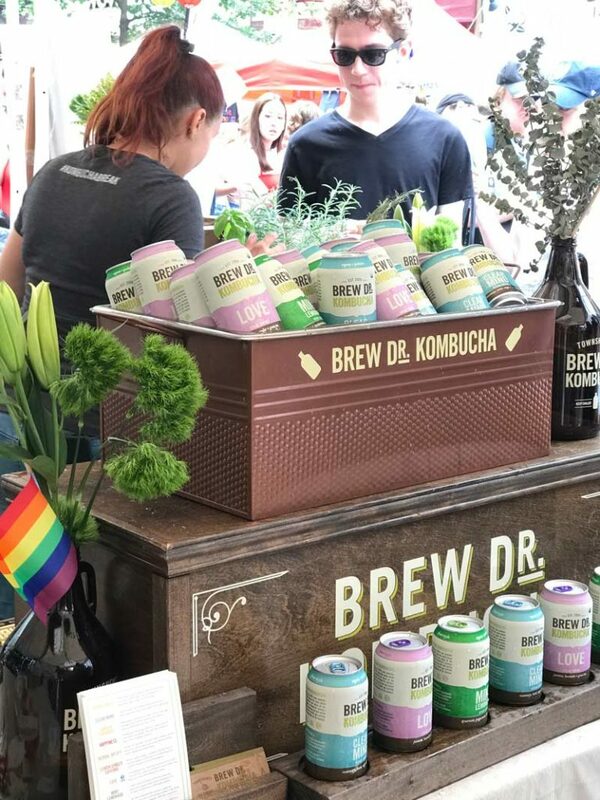 We are the only kombucha brand that does not modify or add any juices/purees/flavors to our kombucha batches after the fermentation process is complete, making our kombucha truly authentic. 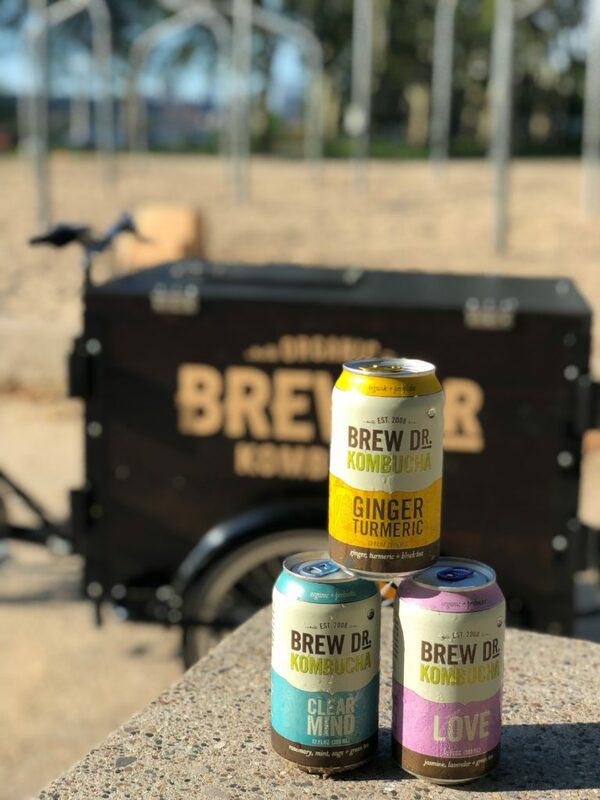 We are based in Portland, Oregon and have recently launched here on the east coast with NYC being our first market!